Below are my best attempts at completing each training flight of this stage. Interested in all my mess-ups and successes? Watch my VFR training from the start. A basic first, but essential. Traffic pattern flying is part of any pilot's skill set. And really nailing a pattern to perfection is more challenging than you might think. Decided to redo my training flights in X-Plane 11, since I converted halfway through and have since learned a lot more (making these flights more informative). 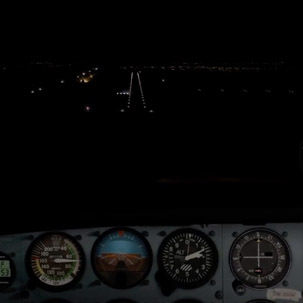 In this flight I practice both daytime and nighttime pattern flying. Flying patterns at night, at an untowered airport, can be quite challenging! 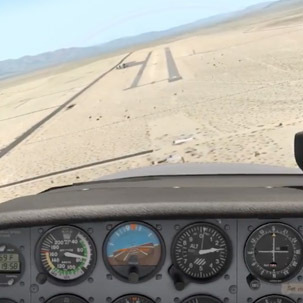 This flight is part of the previous video, where I changed time settings at KTNP. Moving out from my local practice area to visit other uncontrolled airports. Short hops that cover traffic pattern departures, pilotage, and traffic pattern arrivals. A very scenic night flight from L77 to KBWC over the Salton Sea. LOVED it. I got confused with identifying the right airport. Time for longer flights. Here I make use of more advanced navigation skills to fly across South California in between controlled airspaces. And using Flight Following service for the first time too. A big cross-country flight from French Valley to Aqua Dulce airfield with careful weather planning and flight following. Much fun. 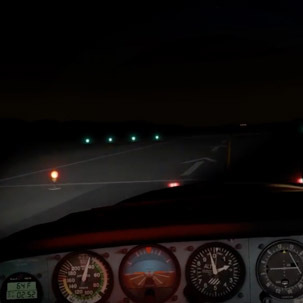 Back to Oceano airport, at night, with flight following. A very interesting flight. Hey Tim great to see you on twitch again! Will you be resuming your training program from where you left off (Long haul uncontrolled field to uncontrolled field flight) or will you just be continuing on with the CAT-Ratings on PilotEdge? I ask this because you still havn’t completed the stage 3 and 4 of your training. 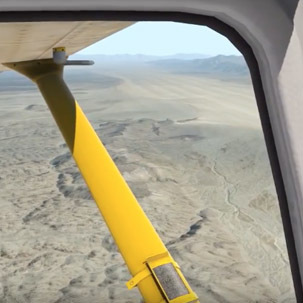 By the way great to see you switch to X-Plane I too It is in my opinion the future of flight simulation!